Have you recently wandered around Currys dazzled by the bright lights of the shiny multi-coloured rectangles all eagerly displaying “Ice Age 17” or “Shrek and Woody, The Early Years” and thought, mmm I really must upgrade my old Sony 28 inch CRT to one of these new fandangled plasmays, or is it an LCD?…. or maybe it’s an LED? or better still says the “man”, I need one of those OLED’s…now they really are the business. But does it have 3D? do I really need 3D? I remember going to see Freddie Krueger in 1991 and it wasn’t that good. Now, Jaws 3D with that chopped off arm floating out… I could almost shake it, it was that real. Anyway, I digress. The point is, did you buy one? did that “man in the shop” up-sell you from the original £500 you wanted to spend on the 100Hz, 2010 1080p Sony Bravia to the latest Panasonic smart TV at £1500? Or did you just plump for the “eye-catchers” at the front of the shop.. “FULL HD READY SAMSUNG – ONLY £299!! !” just to get it home and find out that you’d been suckered into a 720P? shame on them. Did you also find yourself making another trip back to the local “refuse anemity centre” frantically searching through the fridges, microwaves, 80’s hi-fi and ikea shelving units trying to find your old CRT TV? The thing is, you may have discovered that your lovely new flat screen TV doesn’t actually look that good in comparison does it? certainly not in standard definition. The high definition channels look great though don’t they? there’s just not that many of them for free! But, the broadcasters are catching up, soon everything will be in 1920 by 1080 wonderment and we’ll be ready! – or will we. You see just when we were getting used to 1080, this thing called 2K came along, and now we’re bypassing that all together to bring you 4K! Yes, that’s 4096 x 2160 pixels in one of it’s forms. On October 30th 2012 Sony confirmed it’s support of the format with the introduction of “XAVC recording format that will be at the heart of its new industry-leading 4K products. 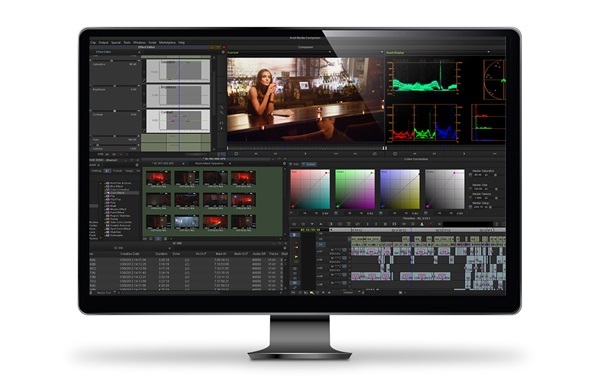 Sony’s XAVC provides a dedicated 4K format that will encourage the adoption of 4K beyond feature films, in genres such as TV Dramas, Entertainment shows, Documentaries and Commercials. As well as the widespread applications for the professional HDTV market, Sony has developed the XAVC format to enable the expansion of 4K content into the consumer market. 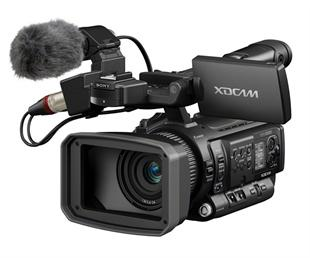 XAVC is designed to provide a future proof codec that can meet customers’ rapidly developing requirements for 4K content production and HD120P high frame rate shooting.” (from the Sony Broadcast site). The format is based upon h.264 video compression. Currently, 4K monitors a little expensive, however cameras are within reach!. 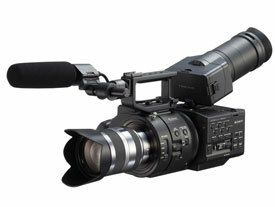 Sony’s NEX-FS700 comes in at around £5K + vat and will be able to shoot 4K in the near future. 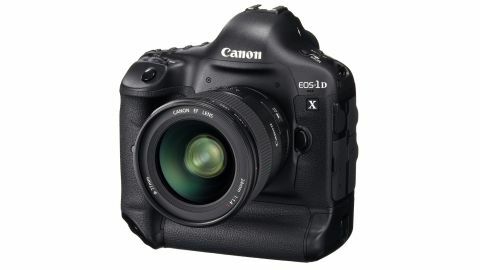 Canon have released the C500, building upon the success of the c300. But the most exciting release for us is the PMW-F5 from Sony which seems to have a really great form factor, and to have addressed many of the “niggles” that have been reported from the FS series users. We look forward to getting our hands on one soon! We’ve just completed a promotional video for Gynehealth, a women’s health clinic based in St Johns Street Manchester. GyneHealth, part of Reproductive Health Group, is a leading, innovative, comprehensive health service for women and couples, committed to providing the highest quality care in gynaecology, fertility, IVF, reproductive medicine and surgery. The Reproductive Health Group LLP has been formed by bringing together the private practices of three of the North West’s leading gynaecology and fertility experts, Nabil Haddad, Luciano Nardo and James Armatage, offering a comprehensive range of treatments at clinics in Chester, Manchester, Nantwich and London.